Present your innovations to boost your sales and receive an exclusive visibility! An internationally-renowned competition which since 1931 rewards the most innovative equipment, products, techniques and services presented by the show’s exhibitors. 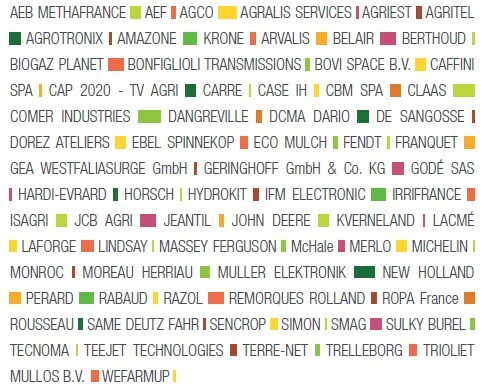 SIMA 2019 exhibitors and co-exhibitors with a product, service or technology that constitutes a genuine breakthrough in their sectors. 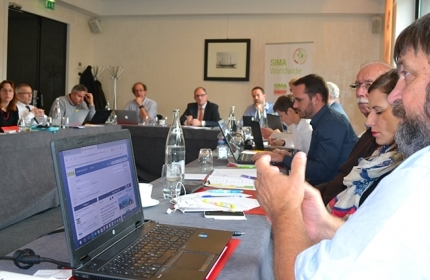 Entering the competition will provide you with exclusive visibility before, during and after SIMA among the media, market experts and exhibition visitors. A special signage for your stand, a presentation of your product in the Innovation Gallery, a dedicated section in the press kit and a special mention in all the visitor documents. 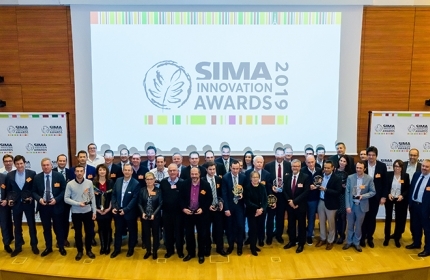 Sign into your Customer zone and select the SIMA Innovation Awards article. On the SIMA Innovation Awards secure platform (accessible from your Customer zone). As demonstrated in the 2017 edition, exhibitors of all sizes have the same chances of winning, whether they are large corporations, SMEs or start-ups!